Gears for Breakfast is teasing something for its critically and commercially acclaimed 3D platformer. Gears for Breakfast’s successful 3D platformer A Hat in Time will have a “special announcement” at Gamescom 2018, according to the developer on Twitter. Not much indication was provided about the nature of this announcement, so enjoy Hat Girl busting a move instead. A Hat in Time originally released in October 2017 for PC and has been ported over to the Xbox One and PS4 in that interval. The game has received praise for its 3D platforming style that echoed classics like Banjo-Kazooie. Though a Nintendo Switch port could be the announcement in question, the developer has denied the same before. Perhaps things have changed? Then again, could this also be downloadable content or, the stretch of all stretches, a sequel announcement? 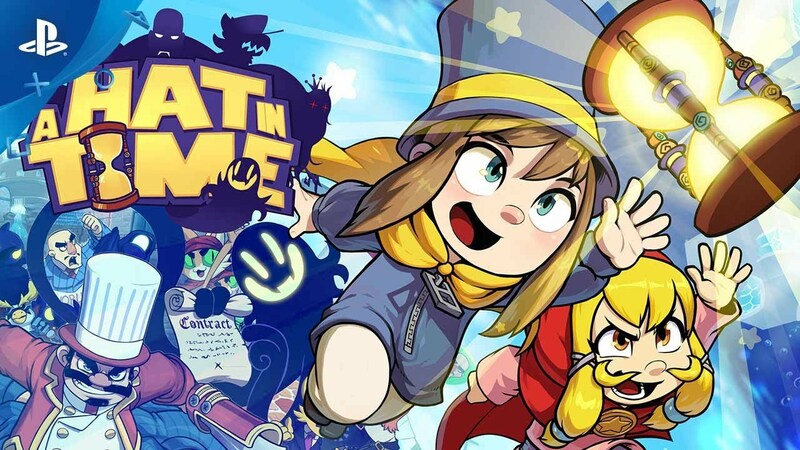 With A Hat in Time having received award numerous nominations last year and selling 500,000 units as of July 2018, it’s not the most far-fetched thing to imagine. Regardless, we’ll have to wait and see what Gamescom 2018 has in store. The trade fair starts on August 21st and will end on August 25th.